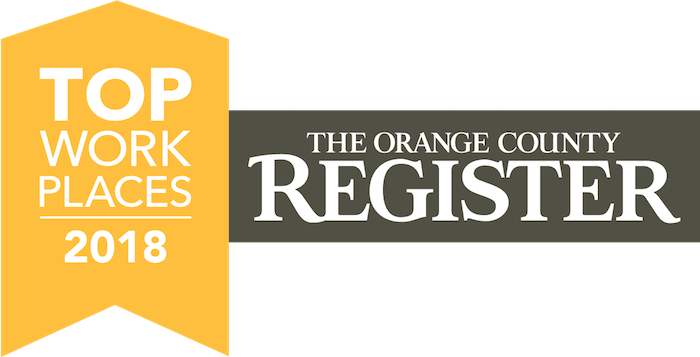 IRVINE, Calif., Dec. 7, 2018 – BigRentz, the nation’s largest equipment rental network, has been awarded a 2018 Top Workplaces honor by The Orange County Register. The list is based solely on employee feedback gathered through a third-party survey administered by research partner Energage, LLC, a leading provider of technology-based employee engagement tools. The anonymous survey measures several aspects of workplace culture, including alignment, execution, and connection. BigRentz employs 70 people at its headquarters in Irvine where employees fill roles in IT, sales, marketing, accounting, and customer service. Some of the company perks include volunteer opportunities with Habitat for Humanity, team building activities such as Nerf wars and ping pong championships and opportunities to opening share ideas to enhance company operations.